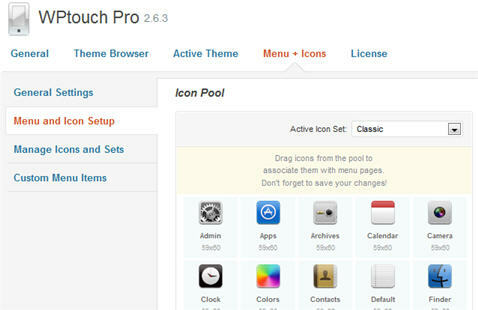 WPtouch Pro is one of the most versatile WordPress plugins for converting a website to a mobile site. 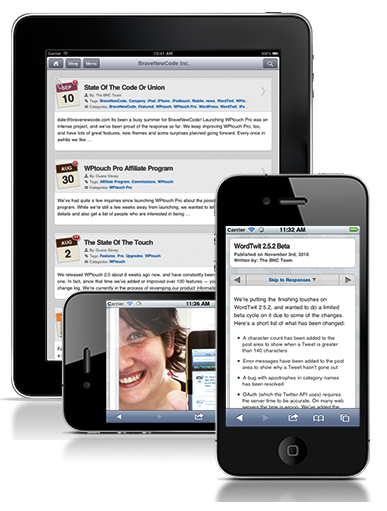 Customized formatting to selective menu options to integrating your ad service, WPTouch Pro offers a huge set of options and features. 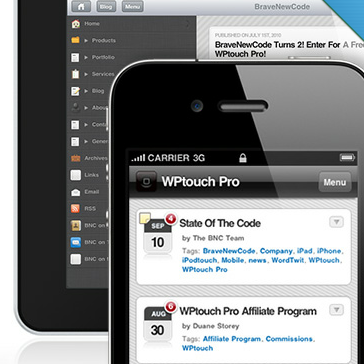 Preivew the video to see some of the highlights of WPtouch Pro. The Firefox add-on, Modify Headers, was used to emulate a mobile phone in this video. This add-ons for Firefox is available here.